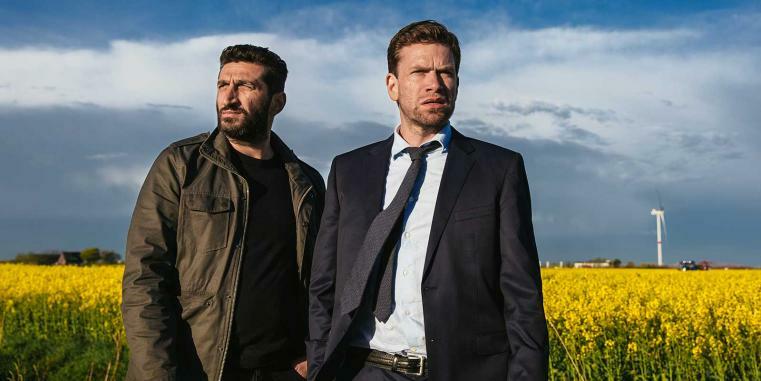 Scandinavian film may be renowned for crime thrillers and its bleak, atmospheric aesthetic, but don’t be fooled into thinking these are its only strengths. From 20 July to 2 August, the 2017 Volvo Scandinavian Film Festival will be taking over Cinema Paradiso in Northbridge. Opening with the Danish and Norwegian comedy-drama The Man and closing with the Swedish comedy A Hustler’s Diary, the programme boasts an array of genres from all five countries, so rest assured there is something for film nerds and first-time festival-goers alike. Kicking off proceedings tonight is The Man, the latest offering from accomplished director Charlotte Sieling, whose impressive career boasts episodes of Homeland, The Bridge, The Killing, and Borgen. Starring Søren Malling and Jakob Oftebro, The Man is a slick and satirical take on Copenhagen’s infamously trendy arts scene and revolves around a father-son rivalry. The opening night festivities will begin at 6pm, so head down for drinks, food from Miss Maud, music by DJ Harvey Rae, and a live performance from a local street artist in conjunction with Secret Walls X Australia, a non-for-profit organisation supporting the local arts scene. National Festival Director Elysia Zeccola has curated the festival since it came into fruition four years ago and believes that this year’s line up of twenty films is the strongest yet. For lovers of Nordic Nouveau, she recommends the gripping A Conspiracy of Faith. The third instalment in the Department Q series, the film’s predecessors were crowd favourites at previous Scandinavian Film Festivals, ensuring this film is already establishing itself as one of the festival’s best sellers. A Conspiracy of Faith sees cold case detectives Carl and Assad reunited to investigate a chilling case of a message in a bottle, written in blood by a now missing young boy and dated eight years earlier. Enter a religious cult and the discovery of a string of missing children, and you’ve got yourself what Scandinavia does best: an eerie and shocking crime thriller. This isn’t one for the light-hearted. 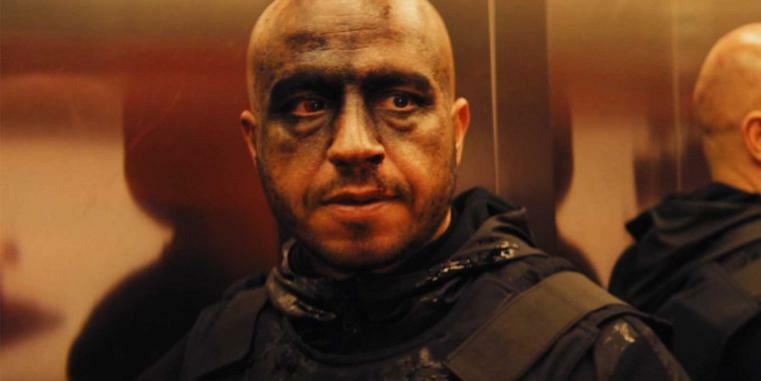 Another personal favourite of Zeccola’s is Darkland, an action-packed Danish and Arabic revenge thriller starring Dar Salim, who you may recognise as Qotho from Game of Thrones. Salim is Zaid, an upper-class surgeon of Muslim heritage whose life is uprooted when his criminal brother is found murdered but the case is dismissed by police as ‘another Muslim gang-related attack’. Darkland is not only an exploration of race and xenophobia, but takes its viewers on a journey through Denmark’s ‘two worlds’: the overworld and the underworld. Check out Darkland for a thought-provoking experience that will plague your mind long after the credits have rolled.